Looking to get after it this summer? 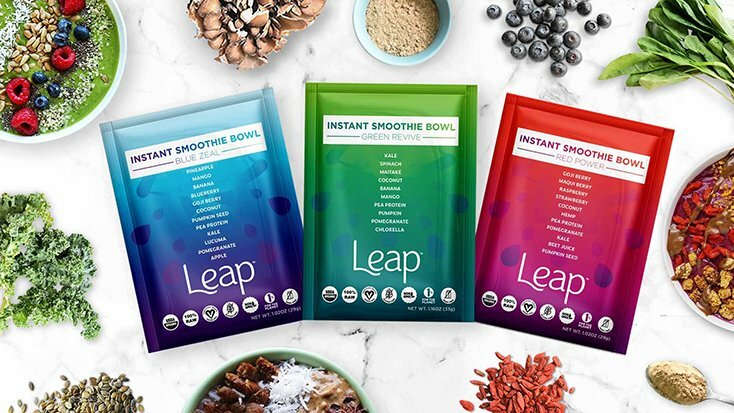 Perhaps you signed up for a running race, or a big mountain bike ride, or maybe you’re just looking for healthy, delicious snack foods packed with clean energy and lots of protein? 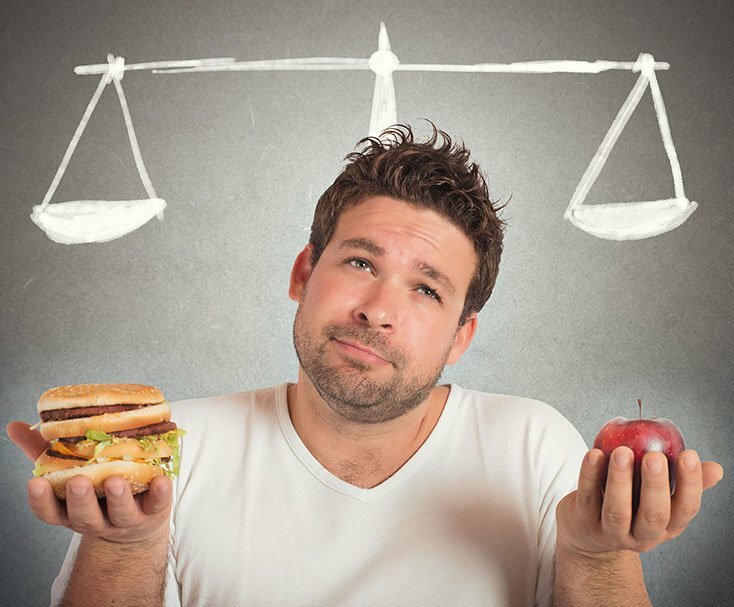 When it comes to fueling your body not all snack foods are created equal. The easiest way to make a sane buying decision is to look at the ingredient label, can you pronounce the ingredients? quickly became a budding, dorm room business. It beat selling pot. Anyway, that’s how the predecessor to Redd was born. I called it “Rawgasms” and it literally started out of my backpack (we had to change the name eventually…). athletes, kids & pregnant women! Now in single serving pouches! Take them anywhere! Who would have thought that eating like a Vegan could actually taste good? Well GoMacro might be the first company to offer a high protein snack bar that’s not only palatable but the energy transferred from these little bars to your body is extremely noticeable. Some of my favorite flavors are, (and I hope you’re not hungry as you read this article..) is the GoMarco Everlasting Joy. This bar comes packed with organic, all natural ingredients including: Organic Brown Rice Syrup, Organic Almond Butter, Organic Sprouted Brown Rice Protein, Organic Pea Protein, Organic Puffed Brown Rice, Organic Coconut Sugar, Organic Cocoa, Organic Cocoa Butter, Organic Unsweetened Coconut, Organic Almonds. – Do you see anything in the list of ingredients that’s unhealthy, or questionable for that matter? I surely don’t! Even the sugar content on a bar loaded with this much flavor is reasonable at 12 grams per serving. I liked 10 out of the 11 flavors of these bars. The only one that didn’t sit well with my taste buds was the sunflower butter. 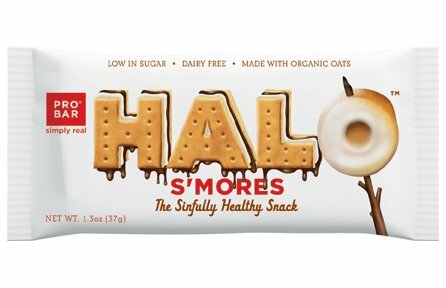 Do yourself a favor and go find these bars at your local health food store, if they don’t carry them well simply ask them too. Your mind, body and community will surely thank you for going macro.. *These bars are a little on the chewy side. Now I clearly dig the bars I mentioned above, however I am fully addicted to RX Bars and for good reason. RX Bars come loaded with 12 grams of protein per bar, and the brands transparency in regards to ingredients is something to take note of. My favorite bar in the RX Bar line of 6 bars is the Mint Chocolate Chip. The ingredients are as follows: Dates, Egg Whites, Almonds, Cashews, Cacao, Peppermint Oil, Sea Salt. 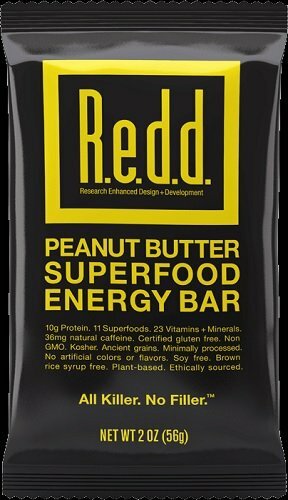 But what sets this company apart from any others I have seen is they mention on the front of the packaging just how many of each ingredients went into the bar. Confused? Let me explain. 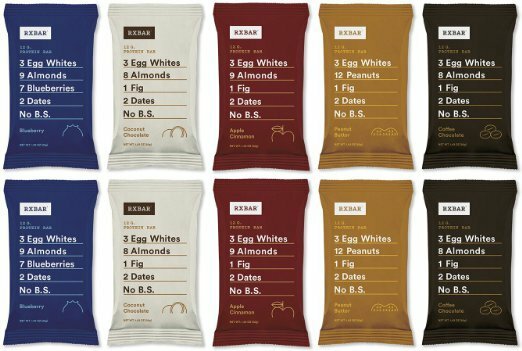 The Mint Chocolate Chip RX Bar is made with 3 egg whites, 4 almonds, 6 cashews, 2 dates and according to the company “no bs” well we could not agree more. The days of putting random food in our bodies is long gone. So how does a bar with only limited ingredients actually taste? Well I can say that out of everything mentioned in this article, nothing compares to the flavors found within the RX line of bars. I find myself routinely buying handfuls of these bars anytime I am at the super market. I am fully hooked on the flavors, ingredients and possibly the 14 grams of sugar per serving. Even with the natural sugar content, these bars can and should be included in everyone’s diet. *These bars are bit firmer than the ones listed above – pretty much the perfect consistency. 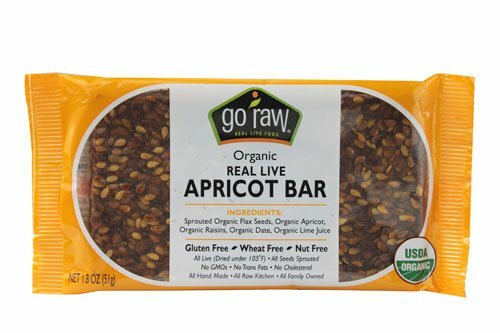 Odds are if you are paying attention to your health and snacks for that matter you have seen Go Raw bars at some point in your life, or maybe all my friends are just hippies? Either way be sure to note the brand for some reason has decided to change up the packaging on these bars, so they now look more like a traditional candy bar.. However unlike candy bars, Go Raw is packed full of sprouted organic seeds, ingredients from the earth, the bars are wheat free, nut free, gluten free and so on. I have been known to go big with these bars for a few weeks on end. My favorites are the Live Apricot bar and the Spirulina Energy bars. The only hiccup with the bars, and go figure is that the amount of sugar far outweighs the amount of protein. So yes these bars taste incredible, however if you need fuel for your activity focus on the other 2 brands mentioned above. If they can get the sugar content down and protein up these will surely become even more popular among the athletic community too. *These bars can be tough to chew, especially the Green Superfood one. 100% pure and natural trail mix that combines cranberries, cherries, cocoa covered almonds, raisins and whole grain chocolate granola clusters all blending together into a decadent treat that’s hard to resist. I am normally not a fan of chocolate, which goes to show just how delicious the Bear Naked Chocolate Cherry Trail Mix truly taste. Funny name aside the company has been baking and creating delicious flavors of trail mix since there humble beginning’s in 2002. 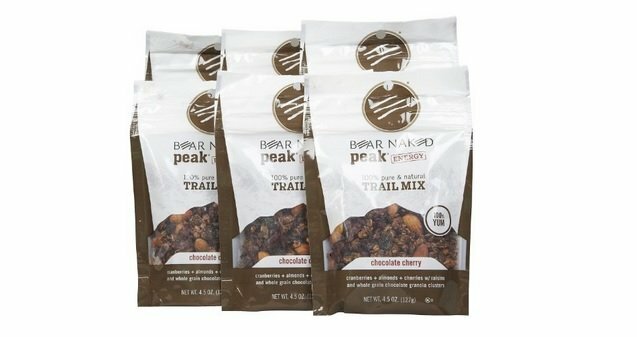 If you are an athlete looking for a pick me up, someone that spends time outdoors and wants a tasty snack that’s easy to throw in your pack or just like a mouth watering cereal to start your morning off, we highly recommend the Chocolate Cherry Trail Mix by Bear Naked. I didn’t think it was possible to out due the succulent taste of the original Perky Jerky that we reviewed back in September, that’s until I received a package of the new Turkey Jerky. 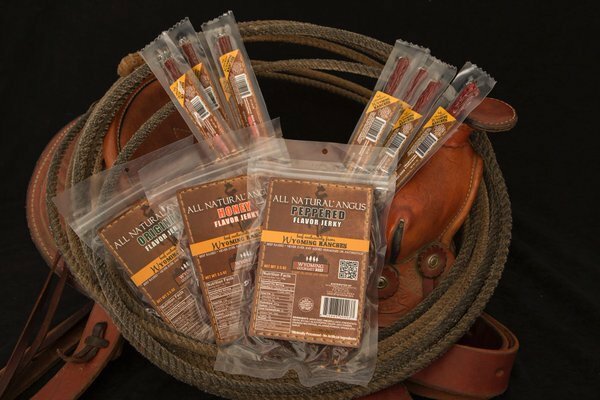 With less calories and sodium then the original Perk Jerky, yet with the same great taste jerky lovers across the country are rejoicing at the news of a new addition to the Perk Jerky line. Once you try the moist and tender Turkey Jerky it will be hard to go back to the leather stuff you find at your local gas station. 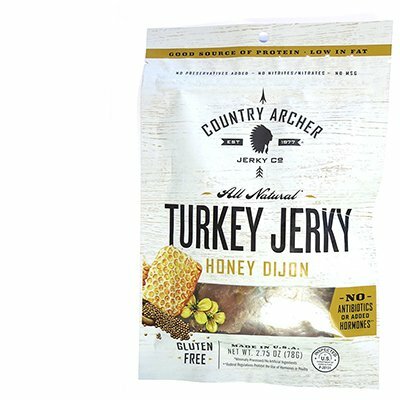 Made from natural ingredients, Turkey Jerky is low fat, low carb, low cal, and high in protein. Best of all there are no preservatives, no nitrates, and no added MSG. And to top it all off Guarana is added to the meat to give you an extra pep in your step. Decedent luxury, was the first thing that came to mind when I took my first bite into a Squarebar. If I was opening a chain of luxury hotels, these are the chocolates that I would want on the pillows. However there is more to the Squarebar then a fancy chocolate. Squarebar taste incredible and best of all they are organic!! I have no idea how they were able to blend all the natural ingredients together to perfection. We also sampled the Cocoa Crunch and Cocoa Almond, both great flavors but our favorite hands down was the Cocoa Coconut. Now I just need to figure out where to buy these near me. Squarebar is available for purchase at specialty markets, groceries and spas across the country. Paked with 20 grams of Protein the Builder Bars are a must have when pushing your body to extreme limits. The instant energy is a welcome relief during times of exhaustion. The flavors available are amazing, it’s like a candy bar packed with protein and carbohydrates. My favorite Builder Bar and this was by no accident was the Chocolate Mint, as my mom supposedly lived on that flavor of ice cream while she was pregnant with me. Clif Bar absolutely dialed in the flavors but with such great taste comes a little kick back. 20 grams of sugar is a lot for a bar, the equivalent of 4 sugar cubes, no wonder I kept craving these. I found that eating half the bar was perfect for my needs, and worked wonderful for a late night snack. Other great flavors we tested included Chocolate, Smore’s and one that had the office raving the Chocolate Peanut Butter. Clif Bar Builder bars are available at your local grocery stores or online. Probar has done it one again by creating a fruit based, gluten free snack bar that’s as real as food can get. A healthy snack that provides good energy with a combination of dates, raw oats, chia seeds which work great for hydration and cashews in available in 6 unique fruit flavors. Anytime a company has roots in a place like Snowbird, Utah we take note. Probar was designed by mountain athletes!! My favorite Fruition bar was the Cran-Rasberry packed with cranberries, raspberries, dates and chia seeds. Superfood has a new flavor Chocolate Orange, Lemon, Cherry, Strawberry, Blueberry, Peach and Cran-Rasberry who knew eating healthy could taste oh so good. Probar is available online or at your local supermarket. Slaying powder can be taxing on the body, it is important to keep your energy level up so you can last all day. Sure who doesn’t love a $14 dollar bowl of chili and a $6 dollar Gatorade, which is fine here and there? Take a little extra time and stock your pockets with some tasty snacks that will give you energy and keep you shredding when everyone elses food comas are kicking in. Kind makes some outrageously good bars with various different fruit, nuts and natural sugars. Kind makes simple upfront good quality nutrition that are tasty, not over processed and easy to digest. One great thing about kind bars is they don’t turn to mush is they have been in the backpack for a couple days. Great option for vegetarians and vegans, not good if you are allergic to nuts. 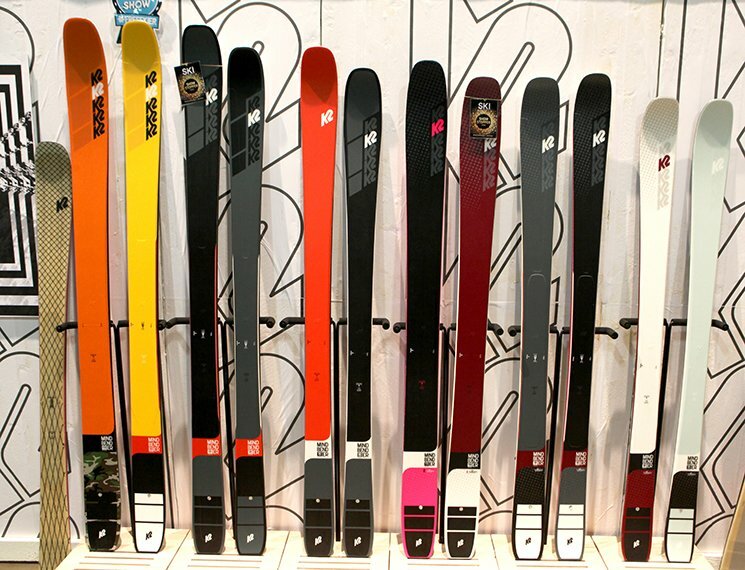 Honey Stinger has been a favorite of snowboarders, bikers and hikers for years. These are the perfect snack on the chairlift, sweet and tasty, and best of all they won’t freeze and they are organic too! Honey Stinger has many great flavors to choose from. The Limeade even offers up some natural caffeine via Green Tea if you need a pick me up. Honey Stingers are gluten and dairy free. How do you make you epic day better? Grab a couple Epic Bars, the Bison Bacon Cranberry is great mix of flavors, protein and nutrition. The Beef Habanero Cherry is very good too, a must for any outdoor adventure. Epic Bar uses quality ingredients, packs plenty of protein and makes great tasting food. I had a friend turn me on to these on the chairlift, my new favorite snack. Dried fruit has been one of the timeless snacks on the hiking trial for centuries; grab you a bag of Allgood Provisions Cherries, Blueberries as well as nuts and trail mixes. Straight to the point organic, healthy and taste amazing. Perfect for a natural boost of energy and easy to eat on the go. Certified NON GMO and farmed in America, win, win. These bars are really good, great mix of flavors, totally vegan and raw, no processed foods here. Who would have thought it would be a revolutionary idea to have great tasting food that is simple and healthy. Guess that says a little something about where the quality of our food has gone, do yourself a favor and pick up some Raw Revolution Bars. Chia Seeds are a superfood and isn’t just for the Chia Pet anymore. 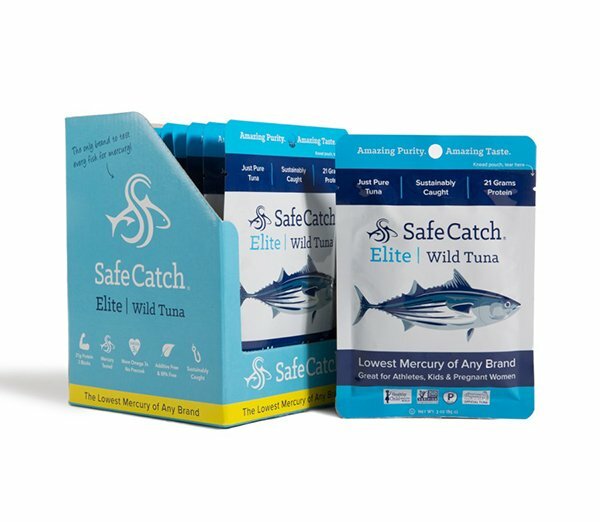 Each bar contains 1000mg Omega 3 and five critical antioxidants, not only do they taste great, they are easy to share. These bars are the real deal and puck a punch. As the saying goes “think outside the box” when it comes to picking the food you put in your body. 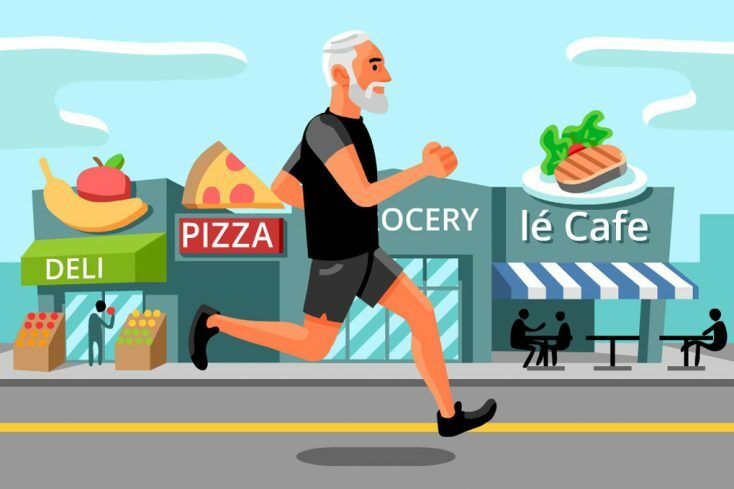 United States citizens struggle with obesity, odds are if you eat these snacks, cook at home and live an active lifestyle you will never have to deal with the disease of being overweight. Food is fuel and if you put crap into your system well odds are your going to get lousy results. That’s why we decided to test healthy summer snack foods for our Summer Snack Food Guide. When it comes to snack foods, not all food is created equal. Anything we missed? I’m always on the lookout for healthy snack foods with protein! Leave a comment with your suggestions below.